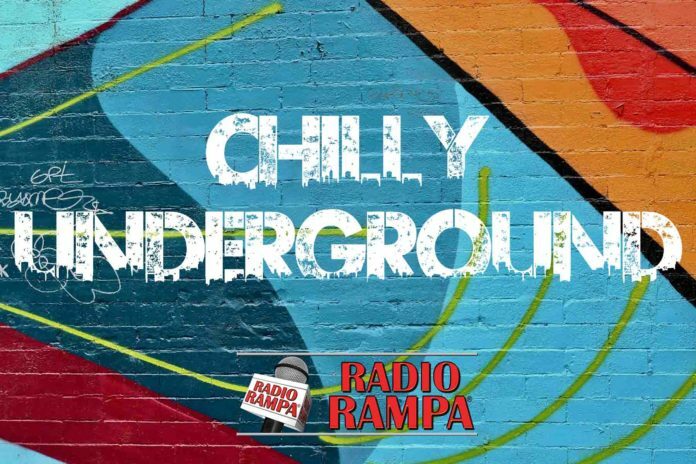 This week’s edition of Chilly Underground covers a lot of ground, beginning with a full scale analysis and breakdown of the 2018 Midterm and state elections with veteran political analyst “The Political Junkie” Ken Rudin. Who were the big winners and losers, and what will the political road map look like moving forward? Chilly then goes behind the senes with restaurant insider Mike Miranti, to illuminate what actually happens when the department of health appears at restaurants for their critically important health grade which can make or break a business. Is it a fair process and should you be eating at a restaurant with a C grade? And to close out to the program, with News that Amazon is looking to locate one of its new headquarters in the Greenpoint area, Chilly discusses the potential seismic economic changes it could have on the local Polish Community of North Brooklyn and puts it all in perspective with a history of the neighborhoods Polish roots with local historian Geoffrey Cobb. Be sure to subscribe to Chilly Underground on your favorite Podcasting services, including itunes, Spotify, Spreaker, and Radio.com . 1_The NotAFoodie Show Inaugural Episode!